Interested in doing business with us? We want to hear from you. 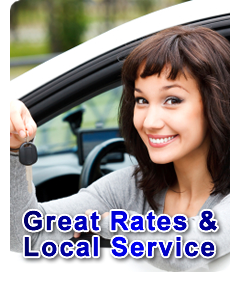 Send us comments, inquiries, or if you’d like – reserve a car!